Not Quite the MOC – Tell my story. Source: The Richmond Times-Dispatch, Friday, June 21, 1912. What’s interesting is that the reporter calls Emmett a “…member of Congress from that State (Florida) …”, which really isn’t true. Emmett won the Democratic party nomination for the Third Congressional District of Florida only three weeks earlier. He still had to win the general election in November. 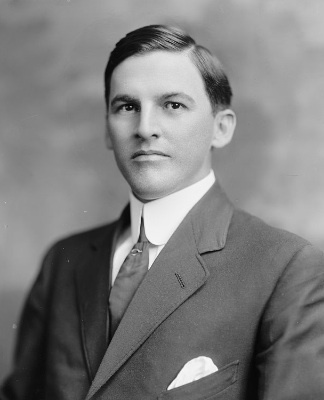 But in 1912, Florida was primarily a one-party state, and Emmett, the neophyte politician, would win the seat with more than 90 percent of the vote. Good eye for detail, ma’am!